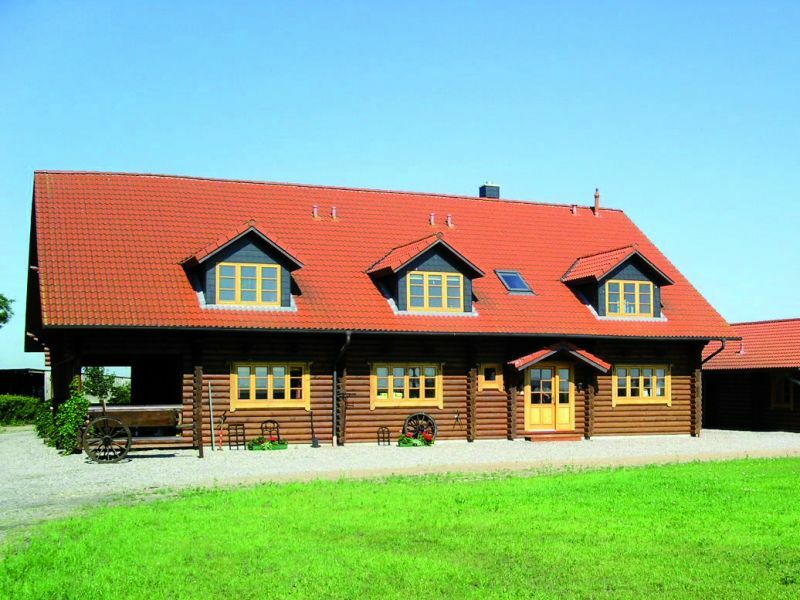 320-square-metre log cabin (round logs). 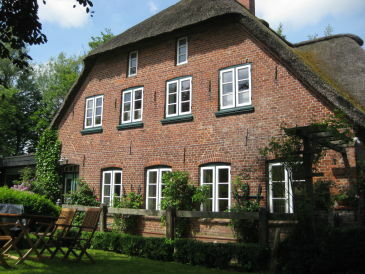 The largest holiday house of its kind in Schleswig-Holstein. Suitable for people with disabilities. Accessible. 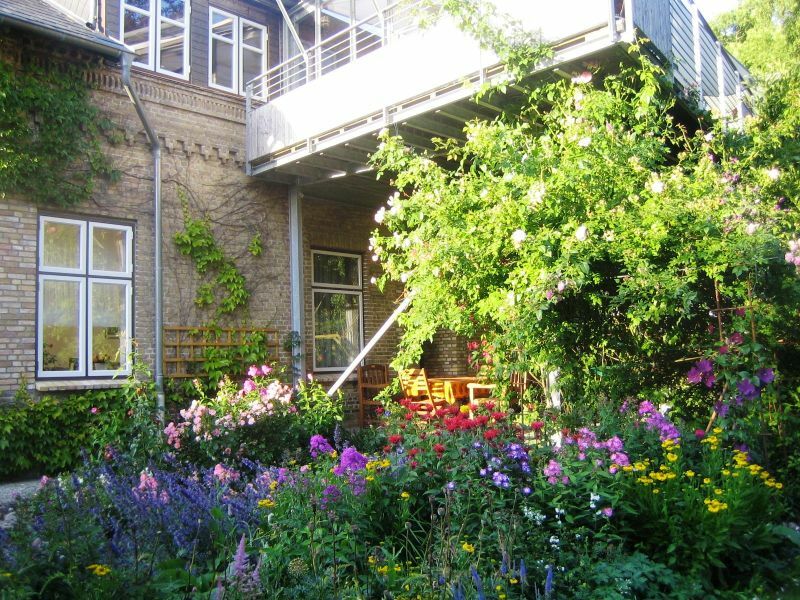 Nestled in a large garden. Former pumping station on the Eider dike. 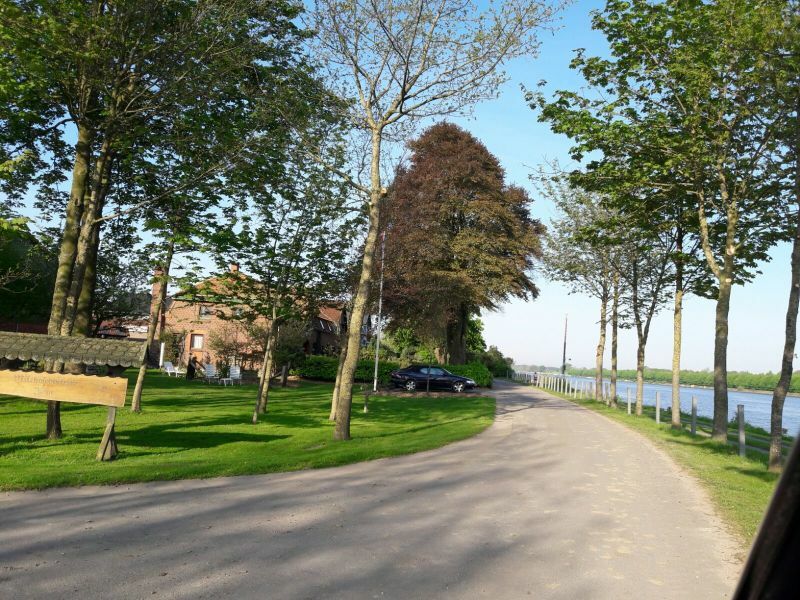 Direct access to the Eider, fantastically surrounded by green u. Water areas, romantic with its own bridge! Our 4**** star holiday home in Börm (near Schleswig), located in the middle of Schleswig-Holstein, is a winner of the award ''Schönes Ferienquartier''. Our apartment is cozy and peaceful. 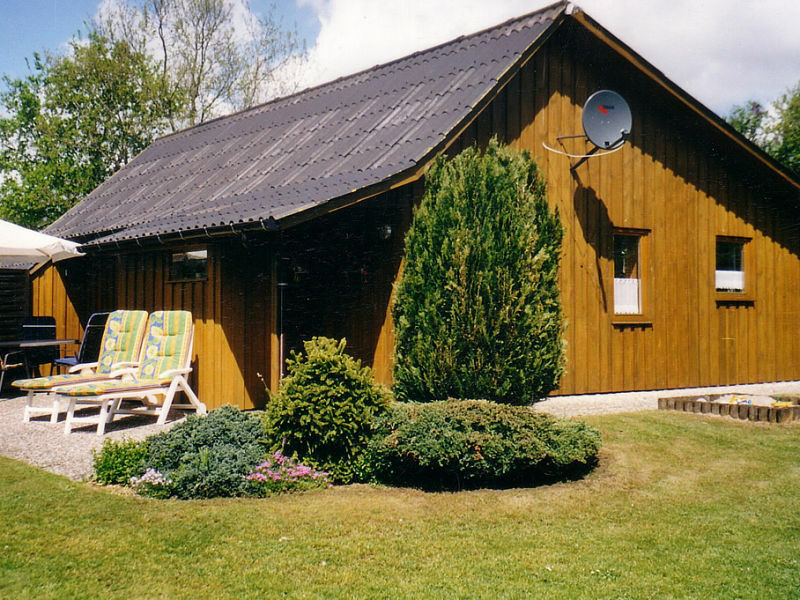 It is senior-focused and ideal for 3 people on a living space of 65m². 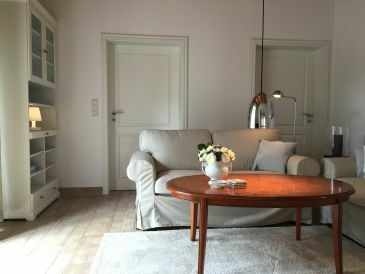 The modern, cosy, 2-person holiday apartment, "Kleine Perle", is situated in the beautiful Lohklindt district of Breiholz, very close to the Kiel Canal. 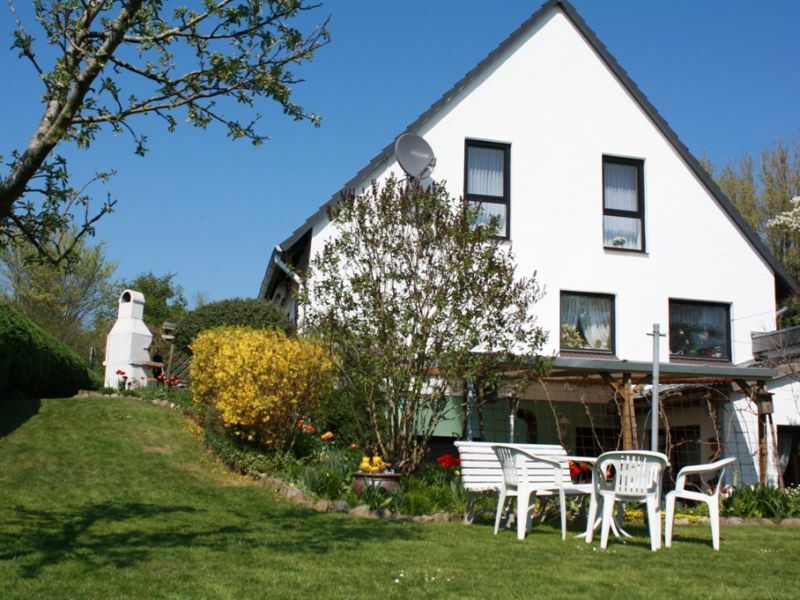 Holiday apartment in the health resort schwabstedt near to Husum on the North Sea. Up to 5 persons. Satellite TV, stereo system, internet. Lawn, garden furniture. 200m² holiday apartment with all modern conveniences and a huge garden. Perfect for biking and all other kind of trips.